한 개 이상의 제품을 한번에 검색할 수 있습니다. 현재 상품 가격은 할인된 가격으로 표시되고 있습니다. ・고객님의 이용 상황에 따라 우대 스테이지와 할인율이 적용됩니다. ・할인에 관해서는 당 WEB 사이트에서의 직접 주문에 한합니다. ・일부 우대 스테이지 대상 할인 적용이 안되는 제품과 수량이 있습니다. ・우대 스테이지의 자세한 내용은 고객 담당자에게 확인하시기 바랍니다. ・기타 할인과 함께 사용할 수 없습니다. 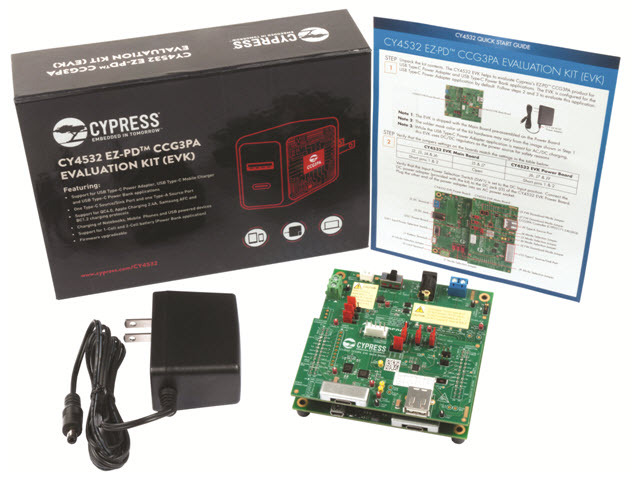 Cypress is the leader in advanced embedded system solutions for the world’s most innovative automotive, industrial, home automation and appliances, consumer electronics and medical products. 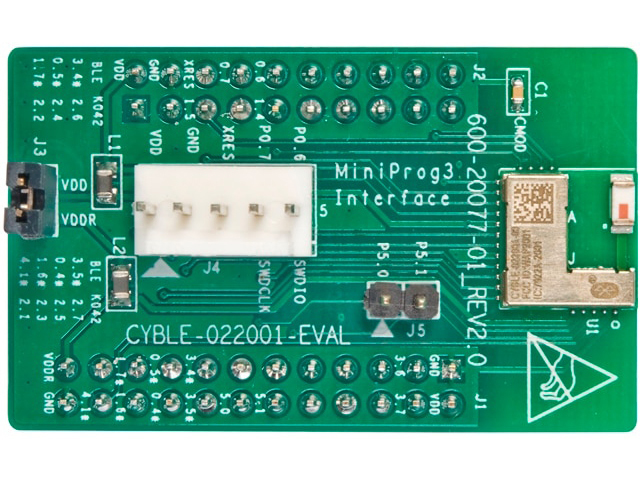 Cypress’ programmable systems-on-chip, general-purpose microcontrollers, analog ICs, wireless and USB-based connectivity solutions and reliable, high-performance memories help engineers design differentiated products and get them to market first. Cypress is the market leader in USB. While Cypress continues to expand its Low Speed, Full Speed, and Hi-Speed USB portfolio in consumer, industrial, and medical applications, Cypress is poised to provide industry’s best solution in compliance with the emerging USB Type-C standard. The Internet of Things (IoT) is enabling everyday objects to exchange data over networks, without human intervention. 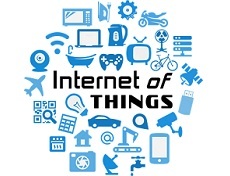 Wireless technologies like Wi-Fi for wireless local area networks (WLAN), Bluetooth for content streaming and Bluetooth Low Energy (BLE) for ultra-low-power connectivity form the backbone of the IoT. Cypress seamlessly integrates all these technologies to provide easy-to-use wireless connectivity solutions for consumer, industrial, medical, automotive and other applications. 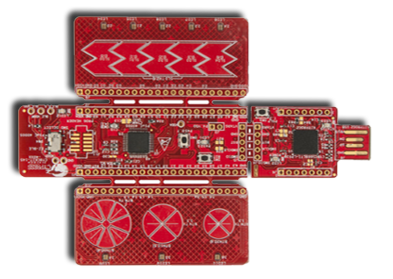 Cypress's broad wireless portfolio includes fully-certified, production-ready modules or silicon together with easy-to-use software for. 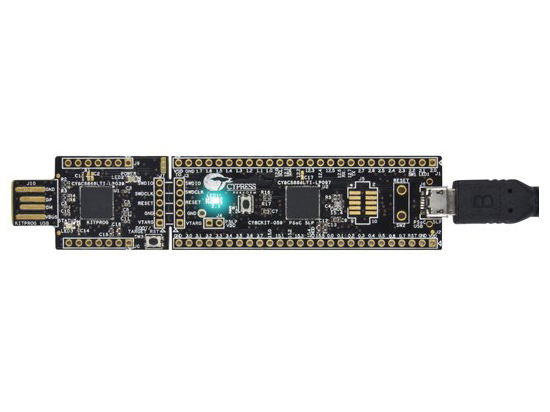 Programmable System-on-Chip (PSoC) is the world’s only programmable embedded system-on-chip integrating an MCU core (8-, 32-bit options), programmable analog blocks (PAB), programmable digital blocks (PDB), programmable interconnect and routing, and CapSense capacitive sensing. Flexible MCU (FM), delivers high-performance capabilities such as dedicated motor control peripherals, zero-wait high-speed flash accelerators, graphics coprocessors, high-speed CAN-FD interfaces and other peripherals integrated with ARM's latest, high-performance CPUs. 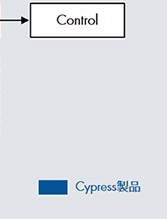 Cypress is celebrating 35 of leadership in the discrete memory semiconductor industry. Today Cypress offers our customers the highest performance and reliability NOR Flash, NAND Flash, SRAM, nvSRAM and F-RAM with discrete memory densities ranging from 4K-bit to 1G-bit. Cypress’s power management IC (PMIC) portfolio covers a wide range of embedded applications for IoT, automotive, industrial and consumer products.Our innovative power management technology solutions enhance the performance and reliability of electronic systems. Cypress is the leader in programmable timing solutions for consumer electronics, communication, networking and industrial applications. Cypress's portfolio of silicon based clock generators and buffers offers the best in class performance in terms of jitter, power, speed, integration and package. 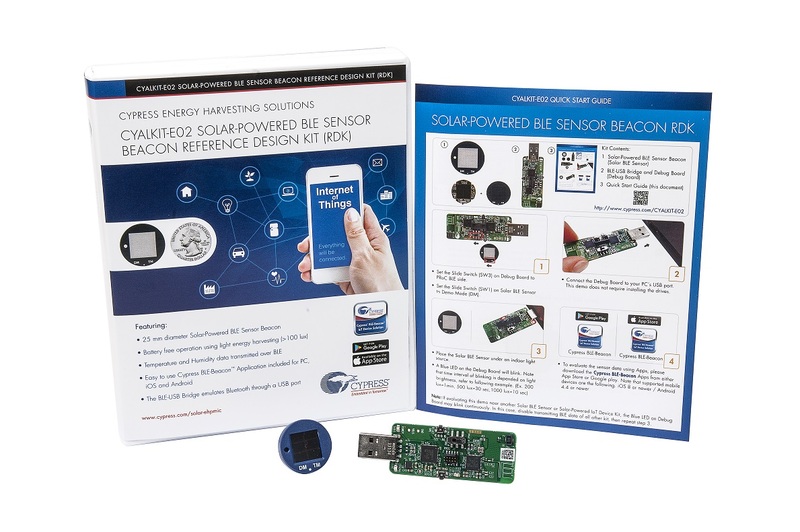 Cypress has been the market leader in Capacitive Sensing solutions for many years, made possible by Cypress’s CapSense® Technology. Throughout these years, over 5 billion mechanical buttons have been replaced to make applications more robust, reliable, and aesthetically pleasing to the eye. 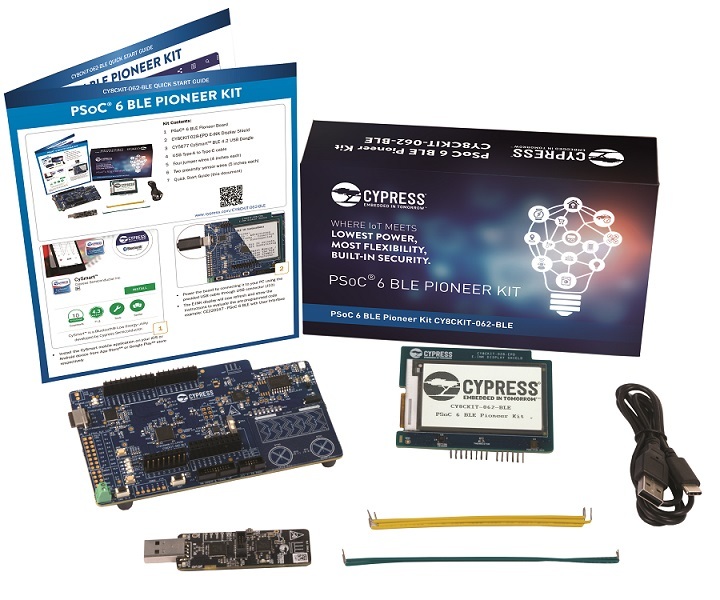 The CapSense® Technology exists within Cypress’s Programmable System on Chip (PSoC®) architecture, which allows for flexibility and programmability to make changes to a system on the fly, and for fast time to market.